Accidents often happen in life. Unfortunately, the results of these accidents can prove devastating. A simple automobile accident may ultimately result in injuries so severe that your life is never the same again. Generally speaking, personal injury law includes any injury that was caused due to the negligence of another. Liability is found in personal injury cases when the wrongdoer has failed to exercise the level of care required (as determined by law), there is proof that the victim was injured, and there is proof that the victim’s injuries were caused by the carelessness of the wrongdoer. In these instances, a victim may receive compensatory damages that cover past and future medical bills, along with past and future lost wages. In some cases, pain and suffering damages are awarded to compensate the victim for emotional and physical suffering, embarrassment, inconvenience, and more. If you’d like to meet with our skilled attorneys, be sure to reach out to one of our friendly representatives. 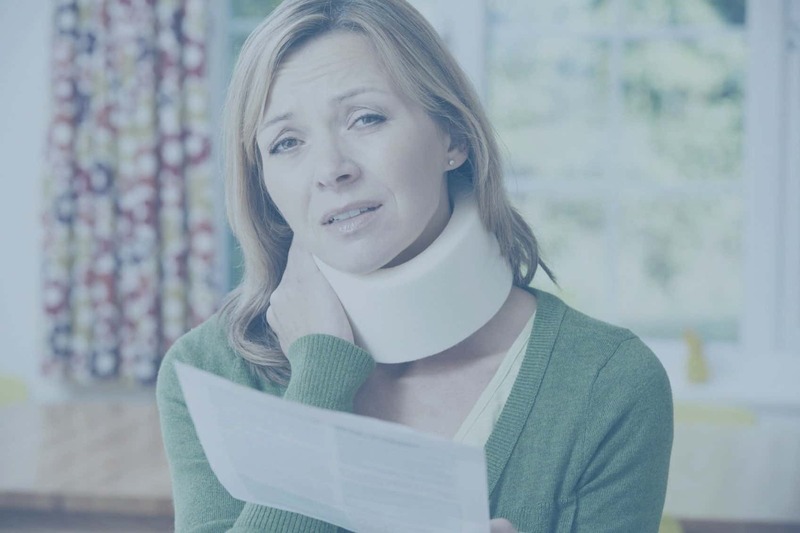 We offer a versatile range of assistance, covering a broad spectrum of injury cases. All you have to do is call 956-618-3000 to schedule your preliminary consultation.